Fat Fun for everyone… Designed for those who don’t take much in life seriously. 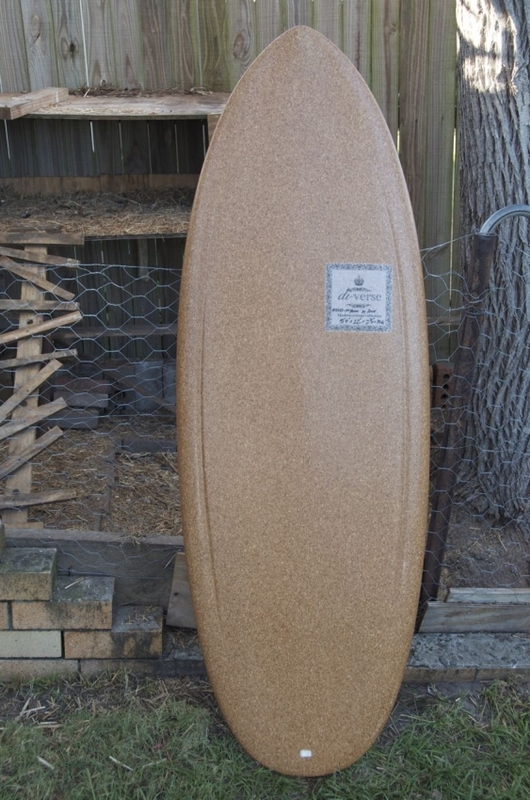 The McBean was developed from the well rounded designs of shaping legend Geoff McCoy. 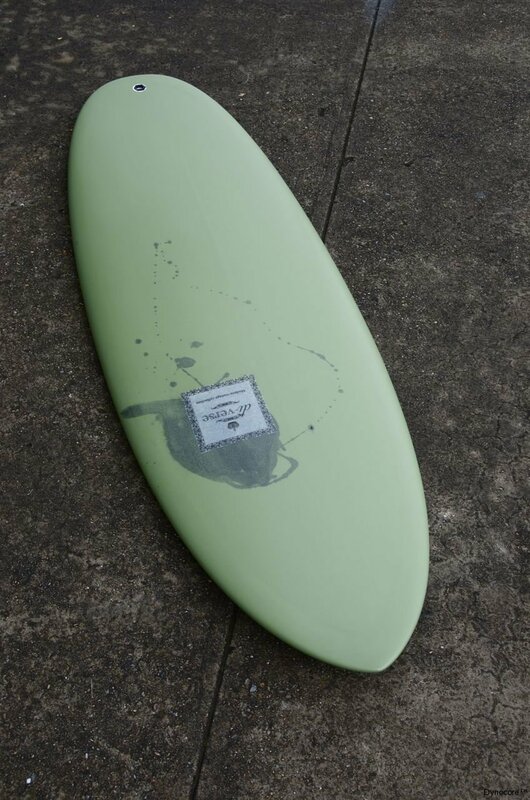 Geoff’s influence on modern short boards is widely forgotten, but very important to lead us to todays modern performance boards. 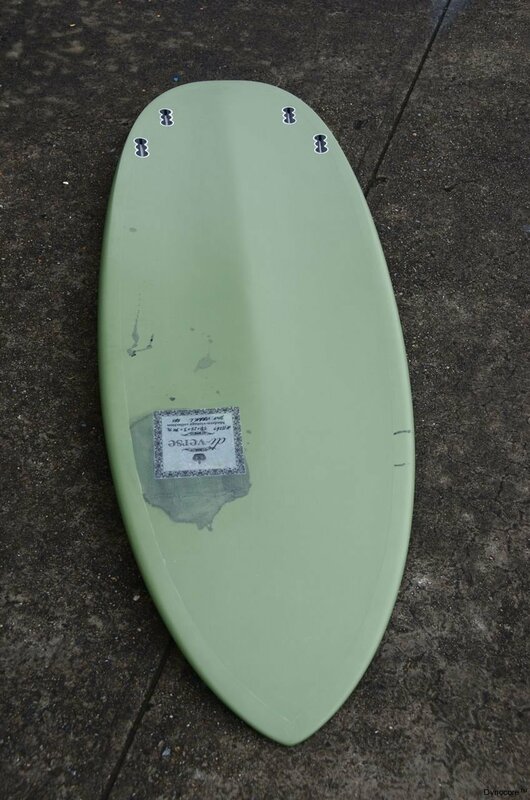 His work is heavily influenced by and imitated in common boards today like the Firewire Sweet Potato and Pier Pony From JS industries, these boards owe their roots to our old shaping legends. We are happy to acknowledge Geoff Mccoy and build on his work with our own spin and concepts. We generally make model around as wide as possible and 10? 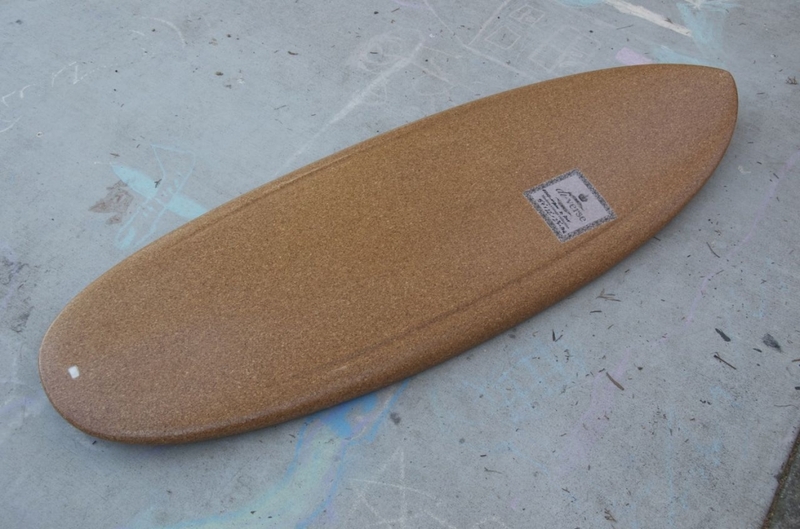 shorter than your traditional style thruster. 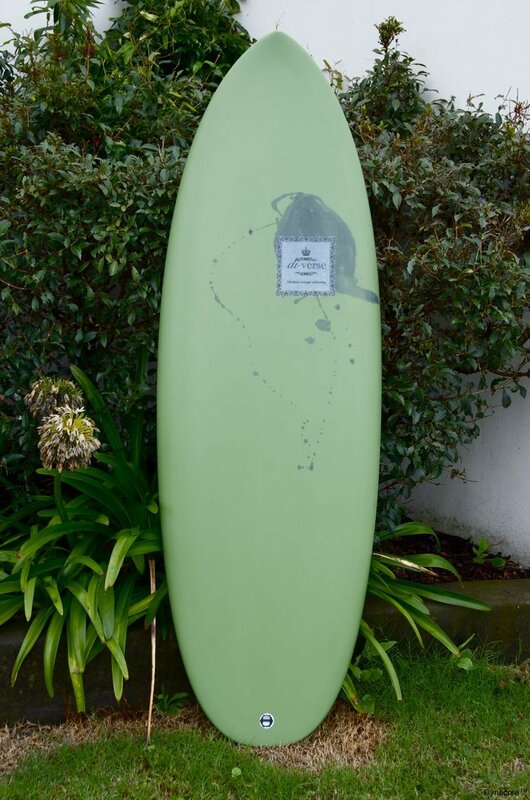 I had been looking to expand my quiver with something for the small days when I usually don’t bother surfing. 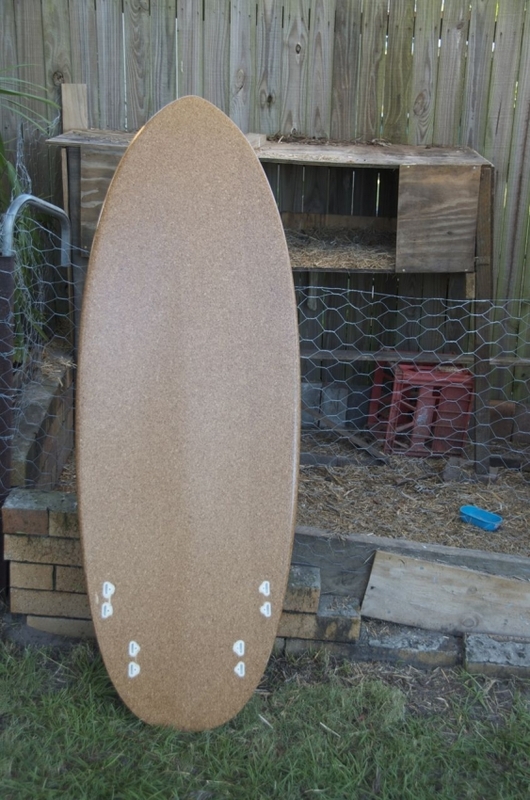 I’d had a test ride on a friend’s Broadbean, but wanted something more extreme and further away from my normal board. 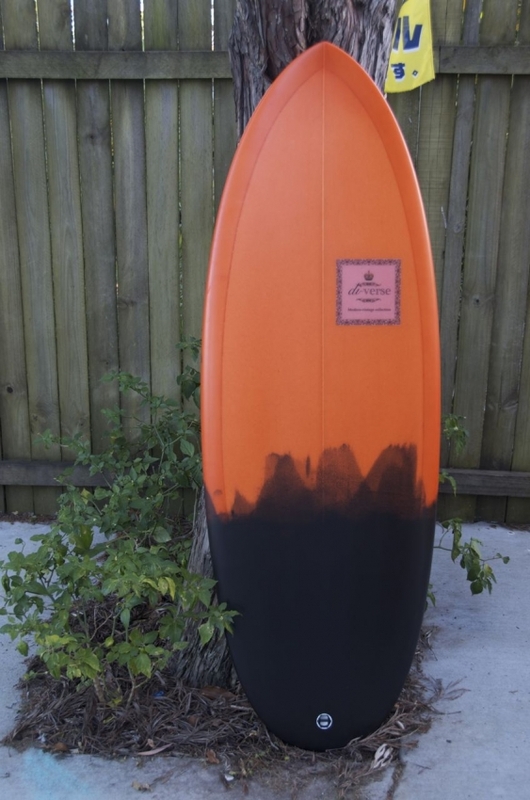 I loved the look of the McBean and the ones with the resin tints look so sick. I was a bit worried about the shortness but Dave convinced me that the 5’4 or 5’2 had the right volume for me and luckily I took his word for it. 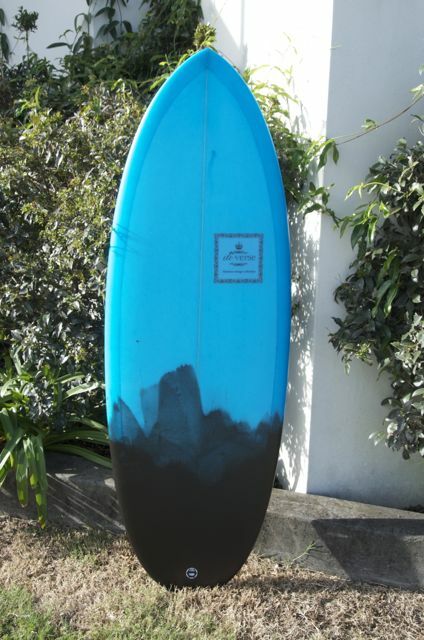 One of my first surfs was in a 1 ft beachie that was forming nicely and had a few mals on it. 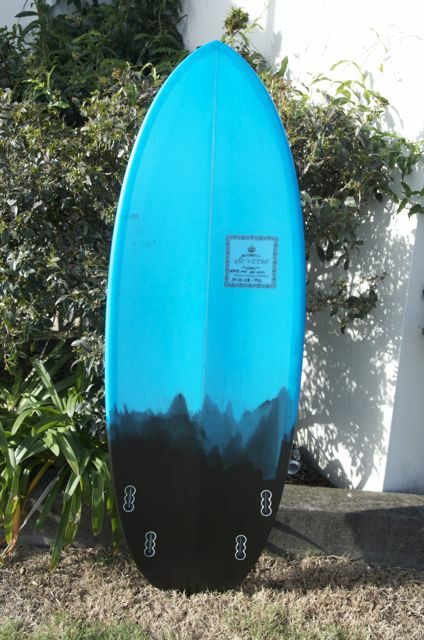 This board caught waves so easily that I didn’t even have any competition from the mals to get waves. When up and riding, the mals could simply trim along but the McBean would race along, effortlessly generating speed and with the short length I could fit in full turns on the small wave. 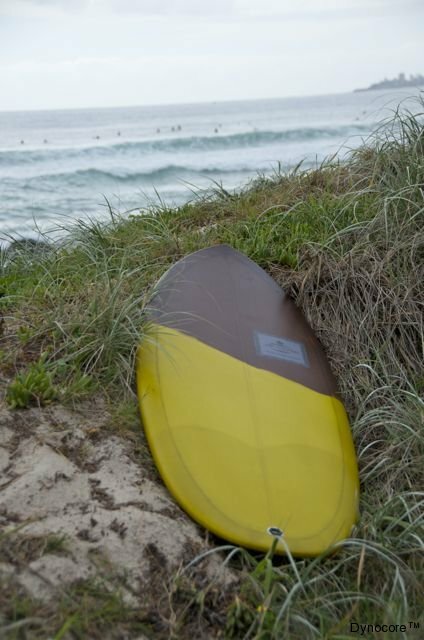 I found it so responsive and manoeuvrable in the small waves I couldn’t wipe the smile off my face. 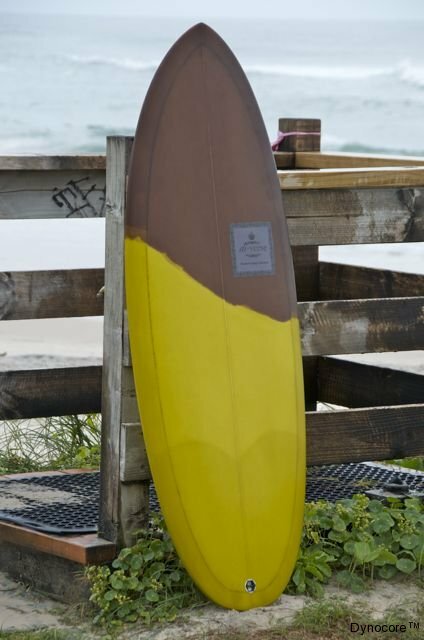 I enjoy riding the board so much that I’ve started hoping the swell will be small so I can ride it. 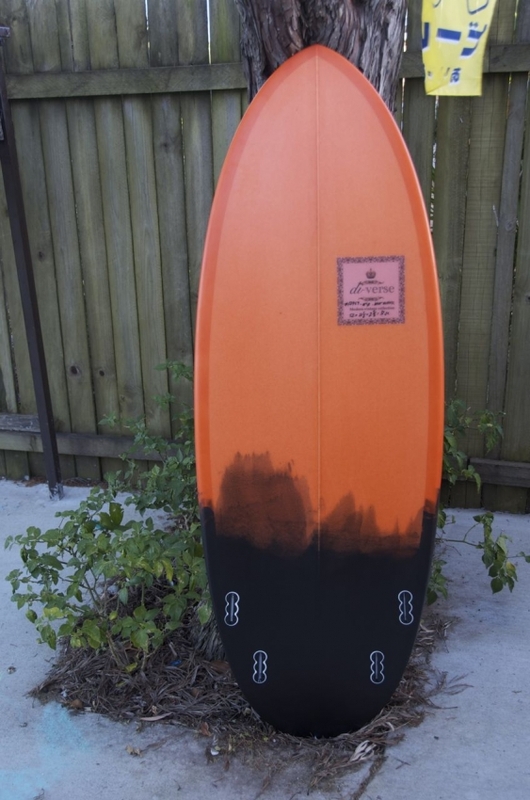 I gambled and took it out on a bigger day and it handled the conditions ok and was still a lot of fun. If I had to criticize anything it would be that I keep having to rubbing finger print marks off it from everyone picking it up and having a look and I have to now wait impatiently for my mates to give it back because they always want to ride it too.